Devouring these books. I love the new season! Although, it’s been so long since I’ve read them that I’m a little hazy on the details! This entry was posted on May 23, 2012 by debbe. 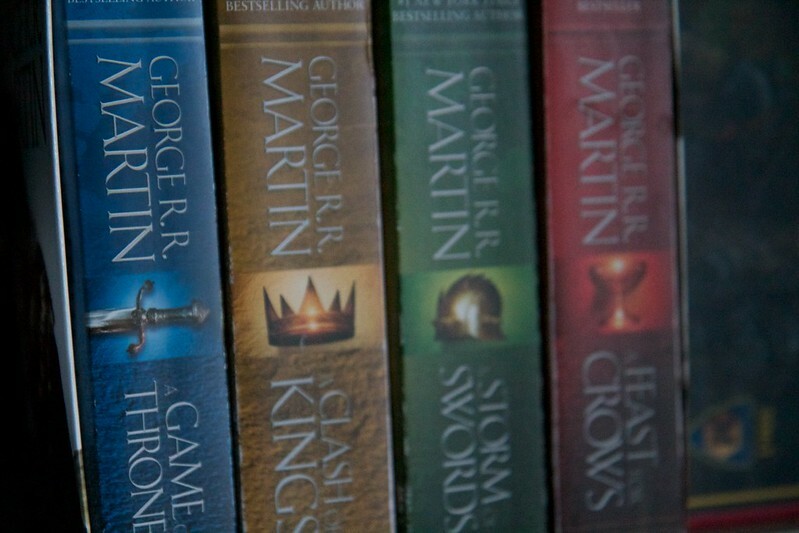 It was filed under 365, Books and was tagged with books, game of thrones, photo.